Every time someone brings up Natalie, I just start to shake my head. Simply thinking about this Bellingham BossLady is exhausting...she never stops! 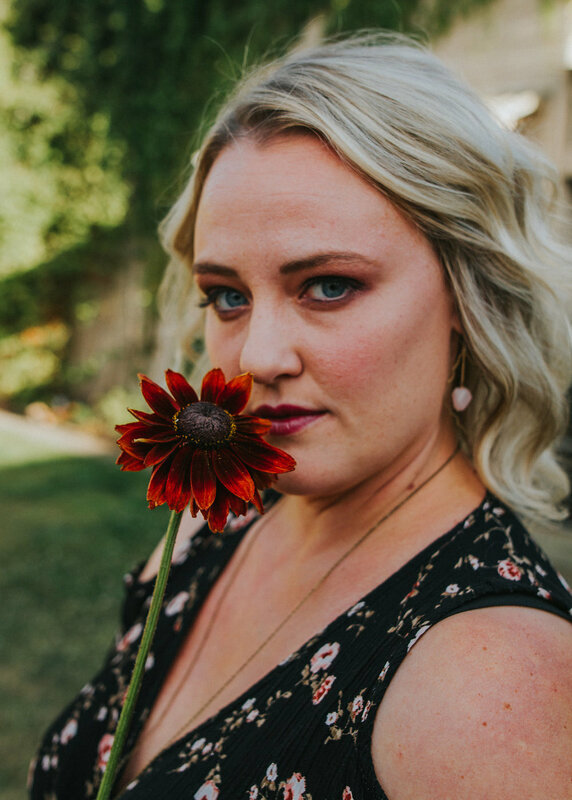 If you ask her what she has scheduled today (or on any given day) she will (with ease) rattle off the numerous coffee/lunch meetings as well as the many gorgeous arrangements she is prepping, completing, and delivering. In a day. That's not even a weekend! 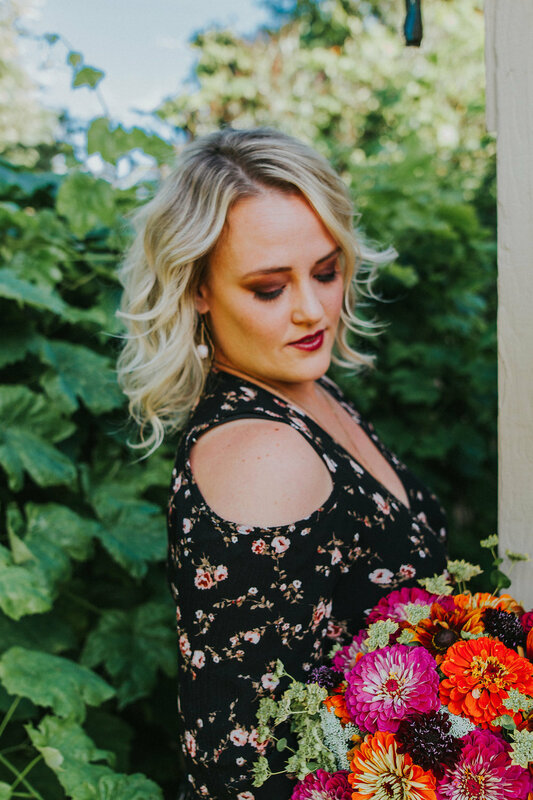 Natalie has completely taken Whatcom county by storm, and boy are we happy she did! 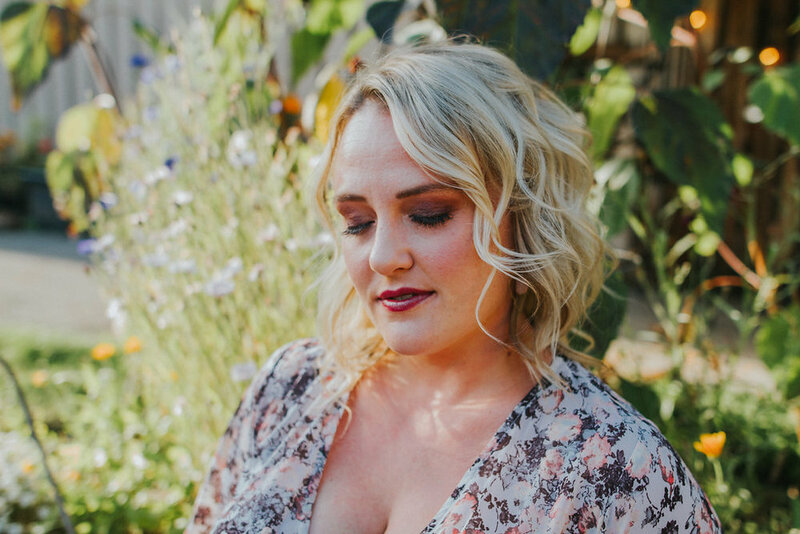 She has so much energy and love for each of her clients and will do all sorts of crazy things to amaze them. She is also an all around amazing supporter of her BossLady friends and our community, it's hard NOT to love life when you are around her! 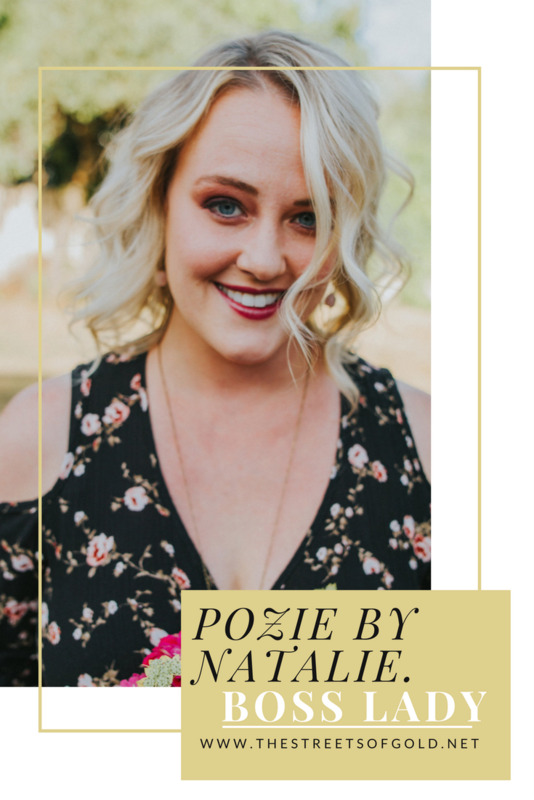 My floral design business, Pozie by Natalie, provides a fresh, custom, floral touch to any occasion. I offer a range of services, from daily deliveries to large events like weddings and galas. I create bespoke pieces for each customer using local, sustainably-grown products whenever possible. Although the Pacific Northwest is now my home, I grew up in on a farm in Michigan's rural Upper Peninsula. My father taught me how to grow, forage for and arrange flowers around our farm. My goal is to meet the specific and unique needs of each person. I try to make each piece for corporate and nonprofit events, birthdays, new baby, holidays, and memorial events one-of-a-kind. Because I also love the versatility of succulents and other plants I also make custom terrariums, succulent jewelry and planter boxes. 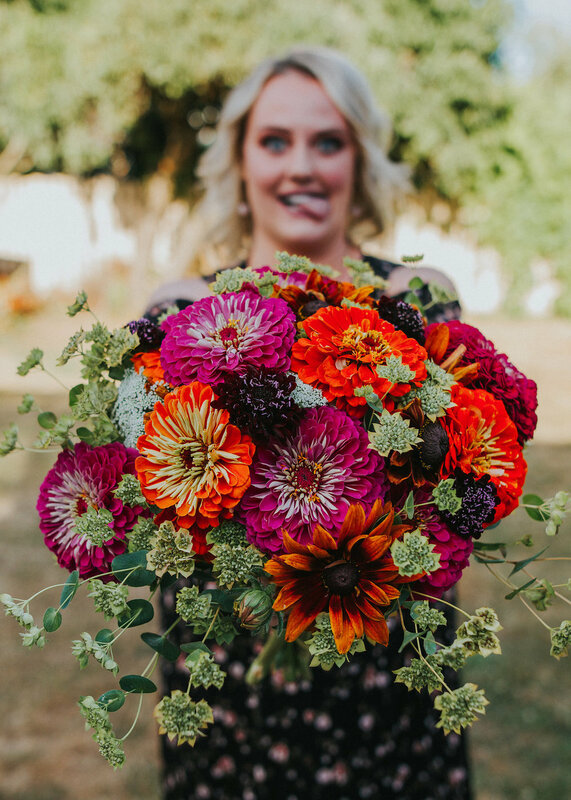 My work is a great example of the transition of the floral industry away from traditional conservative design toward more natural, artistic presentation. This recent New York Times article highlights the trend in more detail. 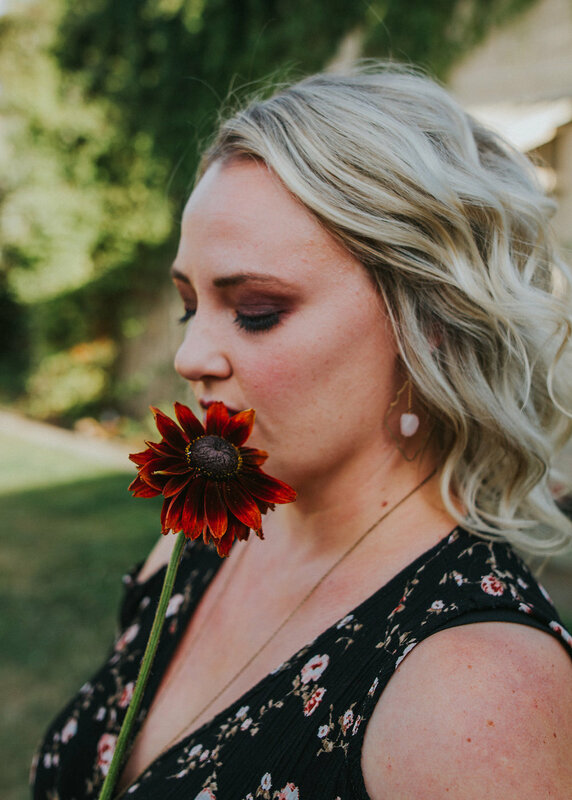 Much of my work is made from locally-foraged product, meaning I have built relationships with flower farmers in Whatcom and Skagit County. I love that my work directly supports the livelihood of those farmers who have also become my friends. I also teach others how to make their own arrangements. Many don't realize that the materials they need to create their own unique floral designs are often in their own back yard. Once you begin to experiment, most realize that it is something they too can accomplish. Finding that balance is a challenge. Those who own our own businesses are among the hardest-working. It helps that I love what I do so much that it doesn't always feel like work. Bringing beauty to people every day, helping people bring their dreams to reality, and enhancing someone's big day or moment bring me the greatest joy. I try to use locally-sourced and foraged product whenever possible in my work. Because flowers are subject to the whims of nature, my challenge is to ensure that I can get the high-quality flowers and plants that I need at the right time and in sufficient quantities in order to achieve my customers dreams or vision. There is an unpredictability in this business. Pests, weather and seasonal variation can all influence the availability of the products I need. For example, this year, many flowers were blooming almost a month later than usual. 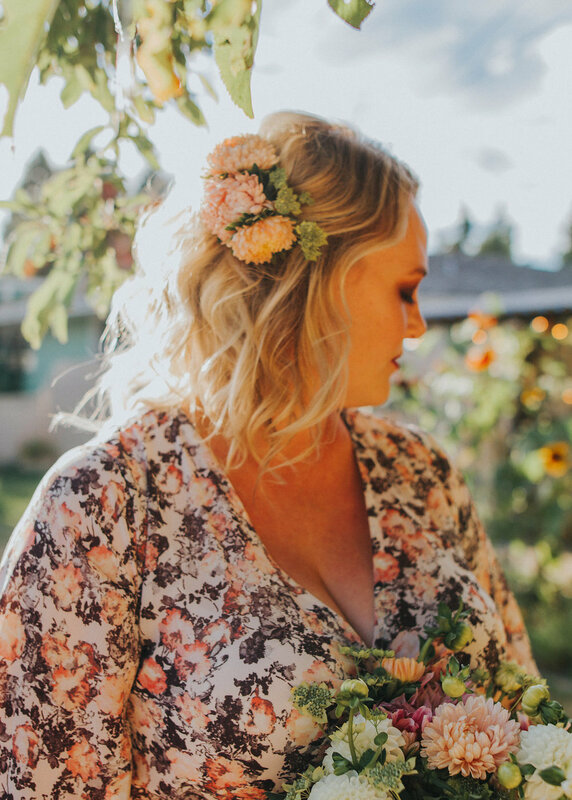 That can make it difficult to deliver something that might have been requested months ago that I was pretty sure I could provide, such as in a bridal bouquet or event decor. When a customer makes a specific request, I do my best to deliver. The way that I manage the unpredictability is to also discuss alternatives at the outset and I always have a back up plan. Most importantly, I build positive relationships with many local farmers, wholesalers and suppliers so that those resources are available to my customers. 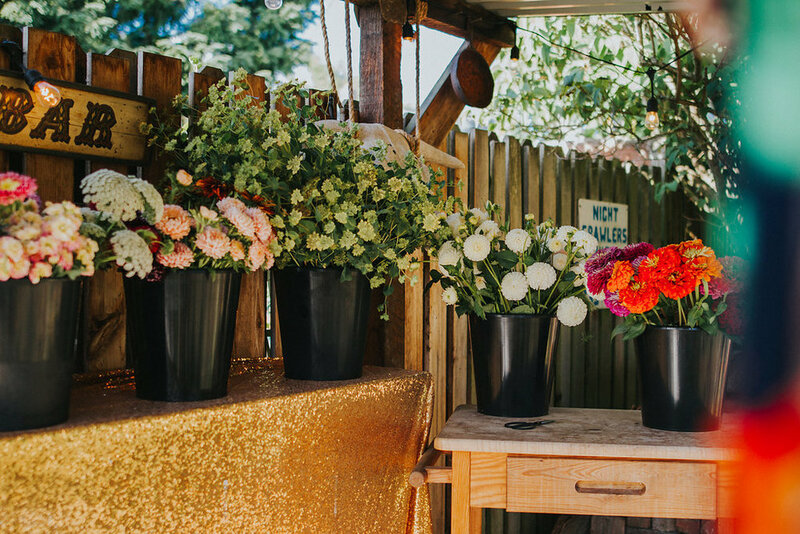 I recently led a build-your-own flower arrangement workshop for about 40 women at the Women's Professional Network Annual Summer Social. 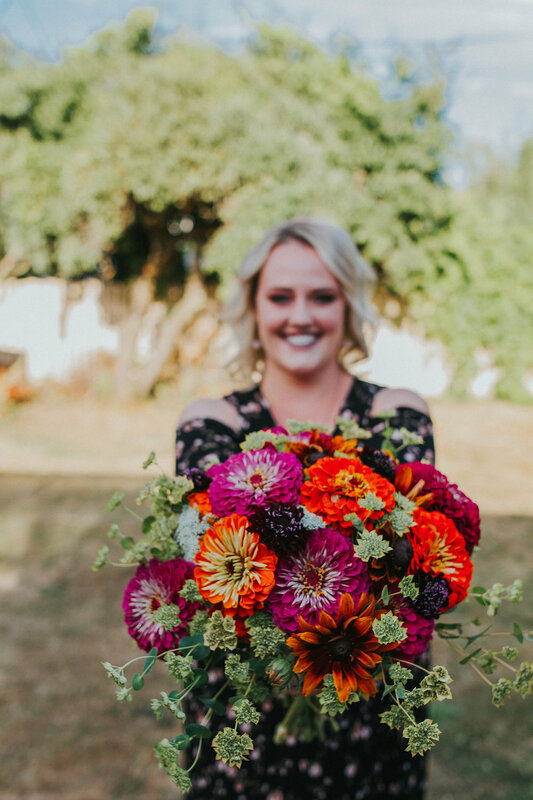 With flowers generously provided by Whatcom County flower farmers Foothills Flowers, Wildrye Farms and Free Range Flowers, women from all different backgrounds and careers participated, including some of my valued mentors. It made me so happy to see the range of creativity and beauty in these women. Many people think they aren't good at flower arranging but I don't think anyone left this event feeling that way. You should do things that you are passionate about rather than what other people tell you to do. Follow your heart. Being a small business owner means that you will work hard and long hours, but embrace that because it will pay off. Don't count your hours, just do the work. Its so fulfilling at the end of the day to know that all your hard work has been poured into your own business and dream, as opposed to someone else's. I feel about this question the way I feel about flowers. I can't choose just one #BossLady because they each have their own amazing qualities, skills and inspirations. It is the symphony of those qualities together that make them great. So I would love to have coffee with women who have built their own business empires like Oprah Winfrey, Martha Stewart. 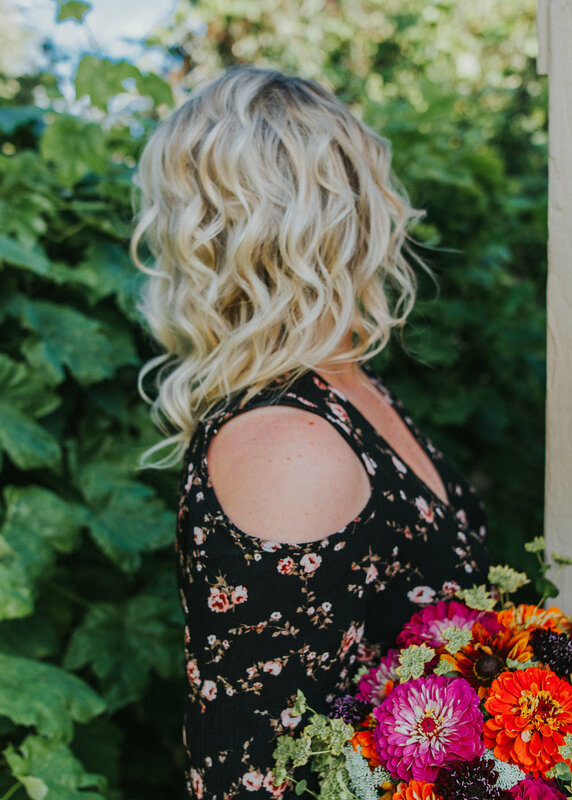 I also admire several incredible floral designers from around the world including Françoise Weeks European Floral Design, Sarah Campbell of Intrigue Designs and Passion Flower's Susan McLeary. They influence my work and inspire my creativity every day. Photography by Elsa Co. Photo! 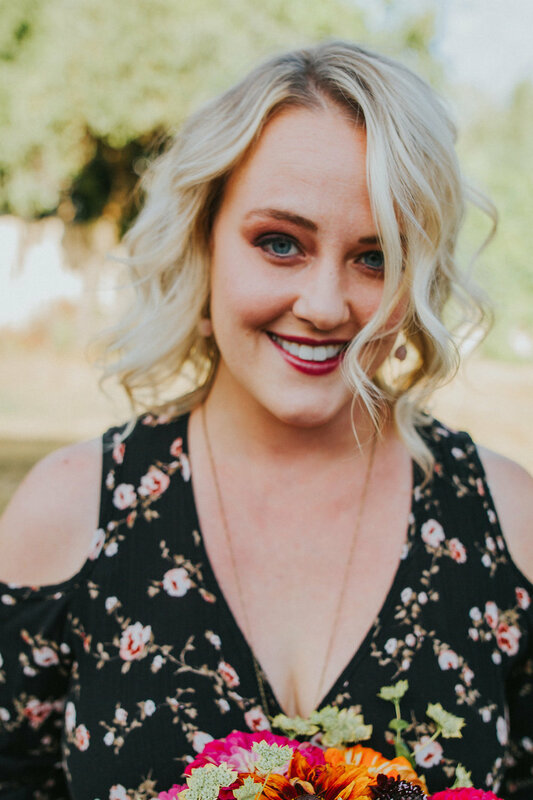 Portland people, this lovely lady is coming your way and while we are bummed to loose her, your community is going to LOVE her! Dresses by Fringe Boutique! 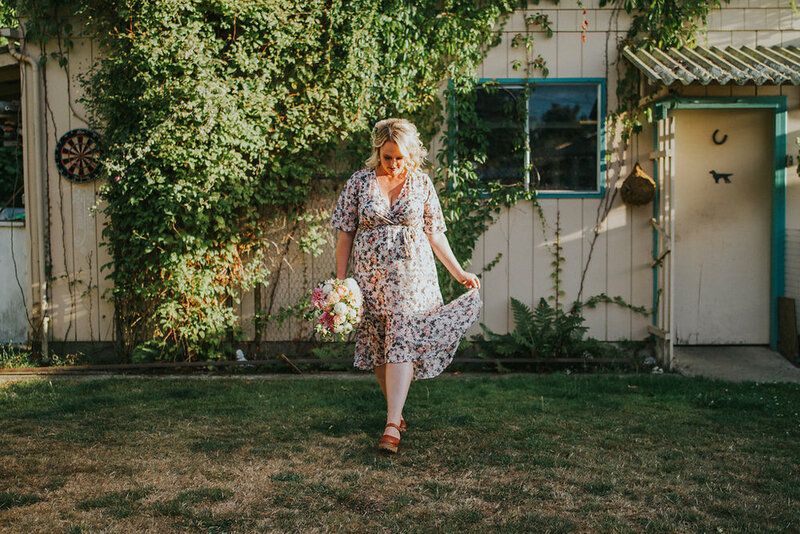 Not going to lie, I now have the black floral wrap dress Natalie is wearing in the first set of photos. #NoShame. 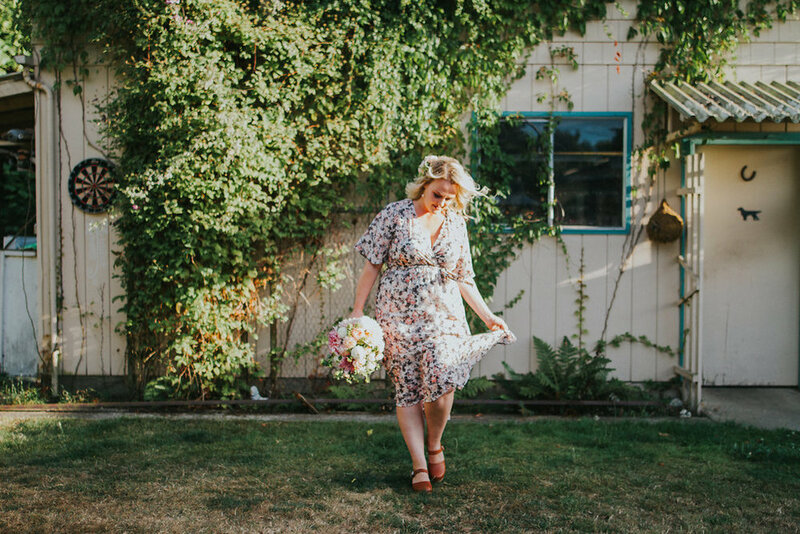 Florals, backyard, model, golden light (okay maybe not, but it felt like it!) all thanks to Pozie by Natalie! And of course, hair by Erika and makeup by me (Elizabeth)!